This holiday season the Bronx Zoo has all your gift needs covered. Whether you want to symbolically adopt an animal or meet one up-close, we’ve got all the animal lovers in your life covered. 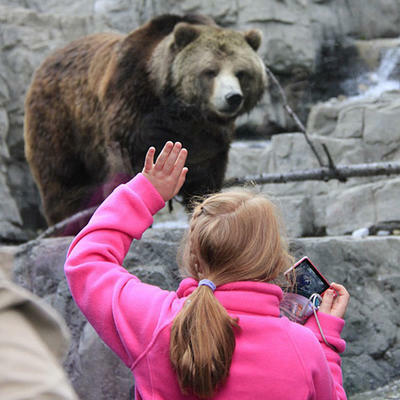 Let your loved one experience the Bronx Zoo like they’ve always wanted -- up-close and personal with the animals. 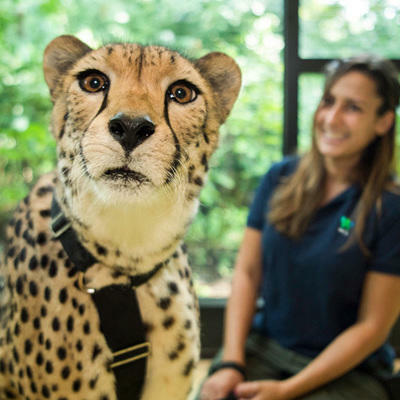 12 months of wildlife, exclusive benefits, and member only events at the Bronx Zoo make this the perfect present. 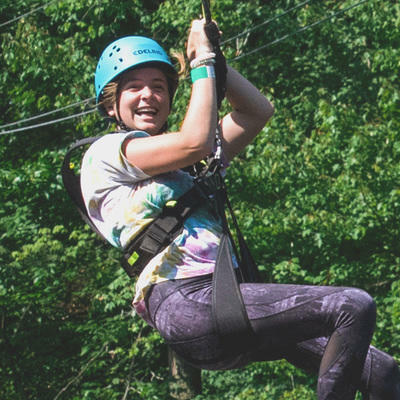 Climb and zip your way through an adventure fit for the whole family. 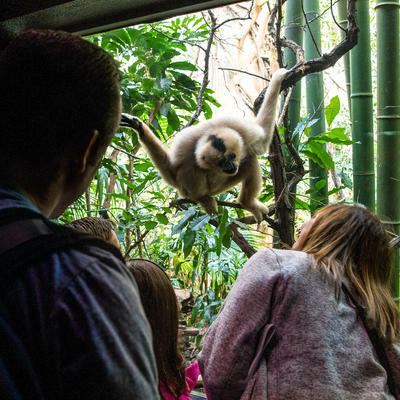 Introduce your friends and family to the natural world with a full day at the Bronx Zoo on you.